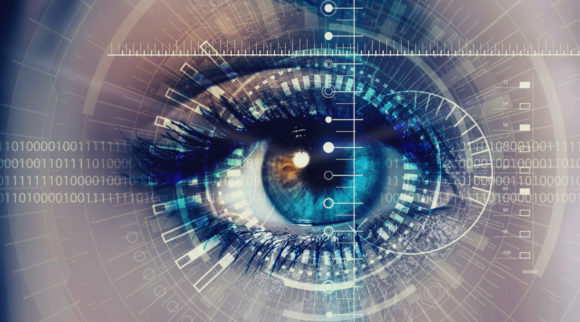 There are numerous methods for a person to improve vision naturally which are effective, affordable, and safe and already being practiced by millions of people in the United States. How many times have you heard someone complain that they have lost their glasses, fell asleep with their contacts in, or that having an expensive corrective eye surgery didn’t result in the outcome which they were expecting, still requiring them to use corrective lenses or even undergo another surgery? This article will explore a variety of ways which a person may improve their eyesight naturally while providing product recommendations which the reader will find useful in their quest for natural vision improvement. As with attempting to address any health-related issue it is recommended that you consult with your primary physician and/or your optometrist, as you’re reading this because of an eye-related issue, before taking any measures. People may not recall a time when glasses, contact lenses, nor corrective eye surgery existed. It is estimated that the first pair of corrective eye glasses or lenses were invented in the 1300s. Those who lived before that time had to utilize methods which led to natural vision improvement. They had to utilize proper nutrition, eye exercises, and other measures mentioned in this article for eyesight improvement. Fortunately, developments in the health care and nutrition industries of today allow us access to supplements which aid in natural eyesight improvement. Most people associate eating healthy with controlling their waistline. Television and movies have portrayed overweight people having their belly poked by their doctor advising they should considering eating healthier. Oddly enough, I don’t recall every watching anything where an optometrist has poked a person’s eye and said something along the lines of needing to eat healthier. As funny as that may sound, that is exactly what a person should do for natural vision improvement! Choosing to eat healthy, natural, and the right types of foods will improve your vision and aid in overall eye health. Here are some recommended foods which should be consumed as a natural method for eyesight enhancement. Your mother always said to eat your vegetables and she was right! Look for organic dark leafy greens, yellow peppers, pumpkins, sweet potatoes, and carrots. Eating vegetables as such may prevent or slow the progression of macular degeneration. Egg yolks provide a sufficient amount of protein, omega-3, lutein, and vitamin E. Research has concluded that egg yolks harvested from natural free-range chickens contain higher amounts of the aforementioned healthier minerals compared to those from caged chickens. Another reason going natural is better! Any kind of citrus fruit will aid in naturally restoring or improving your eyesight as they contain high amounts of vitamin C. In your fruit aisle, preferably organic, stock up on delicious fruits such as oranges, lemons, and limes. Legumes are packed with zinc which enables vitamins to transfer to the liver and eyes to better protect your retina. Get this from lentils, peas, black-eyed peas, and all different kinds of green beans. Eating the right types of food is one way to ensure your eyes get proper nutrients. However, people may also take supplements to obtain the nutrients needed to naturally improve eyesight and overall eye health. 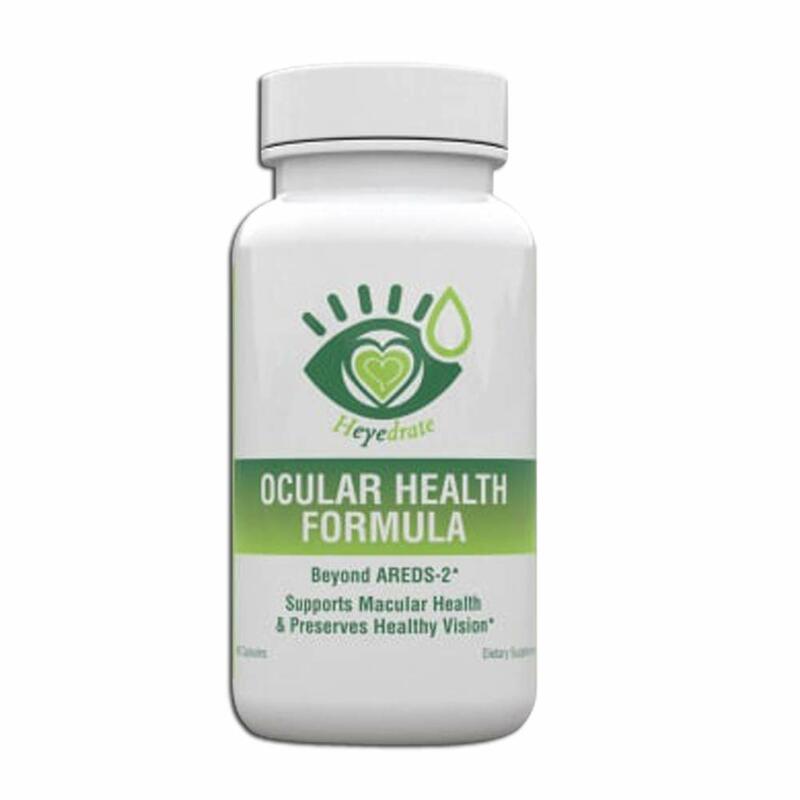 Heyedrate’s Ocular Health Formula Beyond AREDS 2 provides an excellent source of various nutrients needed to naturally increase eye health. The product has no GMOs, no soy, no artificial dyes, and is both gluten and dairy-free. Highlighted and well-known nutrients contained within the capsules include lutein, zeaxanthin, and astaxanthin which are all powerful antioxidants that cross the blood-brain barrier and work in cohesion with other vitamins and minerals to improve or maintain macular, retinal, and overall eye health and vision. 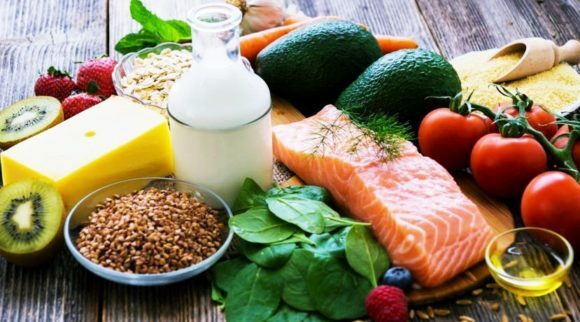 Omega-3, which is a fatty acid, provides a variety of health benefits, including to those who are searching how to improve their vision naturally. Contrary to mainstream culture, not all types of fat are bad. Omega-3 fatty acids, which are found in fish oil, are essential for natural and healthy vision development in infants and maintenance for adults. Note: if you have an infant, young child, or are an expectant mother you should conduct further research into the need for consuming a sufficient amount of omega-3 to decrease vision-related problems. A number of studies have found fish oil may reduce the likelihood of adults developing macular degeneration and dry eye syndrome. 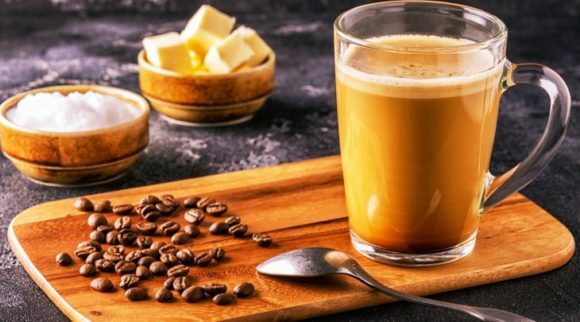 Additionally, the fatty acids allow for adequate and efficient drainage of fluid from the eyes which lowers the probability of contracting either high eye pressure or glaucoma. 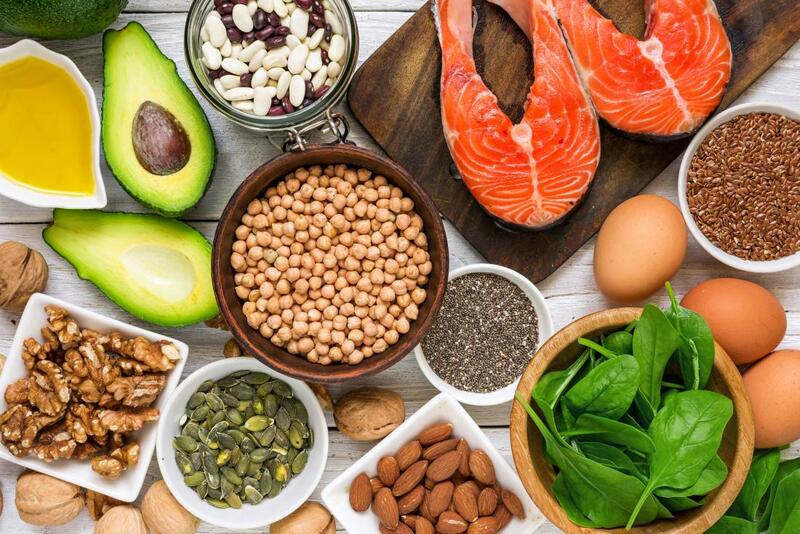 At this point it should be noted that a 2009 National Eye Institute study concluded that persons who were found to have a high intake of omega-3 fatty acids were approximately 30% less likely to develop macular degeneration than those who had a lower intake amount. Cold-water fish such as sardines, herring, salmon, and tuna. As with most foods, it is recommended to consume fish caught in the wild compared to those harvested on a farm. After all, aren’t we looking at ways to NATURALLY improve our vision? Per the American Heart Association, it is recommended to have at least two servings of the aforementioned types of fish per week as it may reduce the risk of heart-related conditions and diseases. Likewise, optometrists recommend consuming a similar amount of omega-3 to reduce eye problems. 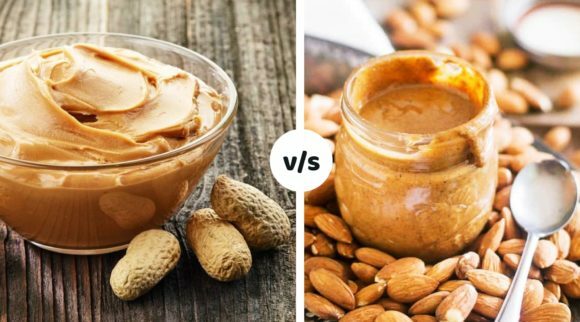 Note- while there are vegetarian alternatives for most products in today’s consumer market, it is difficult for the body to absorb omega-3 from the usual vegetarian options such as flaxseeds, walnuts, and green leafy vegetables. Stimulates and enhances tear production which reduces inflammation and irritation. Provides strong antioxidants which prevent any further damage and promotes healing of the eye’s surface. Increases tear production which leads to various eye health improvements. Reduces redness and soreness which could be caused by a multitude of reasons. Use of this product may yield results in as little as two weeks. It will soothe burning, dry, red eyes. Additionally, if you currently use eyedrops for any reason it will reduce the frequency which they need to be used as tear production will increase leading to sufficient moisture. What is even better about this product is its size is very manageable to swallow and has been formulated in a way which does not make the user have “fish burps” often associated with taking these types of supplements. Hit the Gym- with Your Eyes! Want that six pack? Better do sit-ups. Want larger arms? Do bench presses until your arms fall off. Do you notice a pattern? If you want to improve certain areas of your body, then you’re going to have to exercise and put in some work. Well, you can naturally improve your vision and overall eye health by also dedicating some time exercising your eyes. Yes. You read that right. Let’s exercise those eyes! Below are some easy techniques to use which will give your eyes the workout they need and deserve for natural vision improvement. Palming- This involves rubbing the palms of your hands quickly together until they become warm. Once they are warm place them gently over your eyelids to let the warmth from your palms transfer through to your eyes. When doing this you will notice how your eye muscles start to relax. Keep your palms over your eyes until the heat has left your palms. Repeat two or three more times. Blinking- It’s true that you blink naturally so you may find it odd that this is an exercise technique. However, actually focusing on blinking and performing an exercise is different. To start, sit with your eyes wide open for about five seconds. 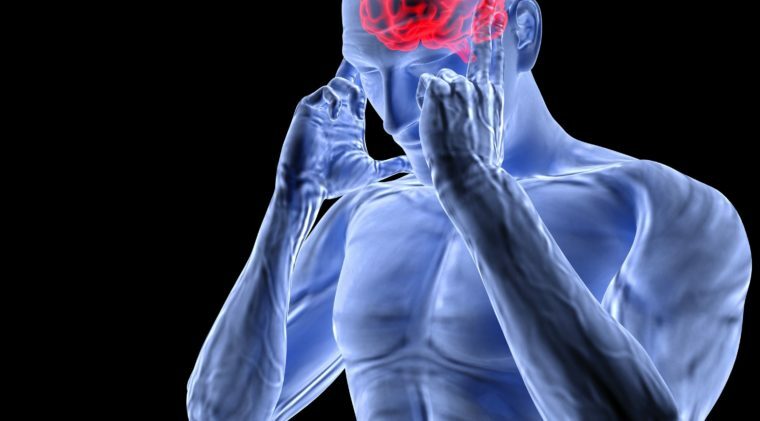 At the point you start your eyes to feel strained blink rapidly about 15 times. Keep your eyes closed on the last blink for about 30 seconds. Then rapidly blink 15 times again. Repeat this process three to four more times. Zooming- This technique will improve your ability to focus on items. Sitting or standing, extend your arm straight in front of you and make a thumbs-up. Slowly, bring your arm and hand toward your eyes. Make sure to keep focused on your thumb the entire time you are bringing it in closer. Shifting- It’s exactly how it sounds. Rotate your eyeballs and look from one direction to another. Find one object to the left and one to the right as far as you can see while not being able to move your head. Now, slowly move from looking at one object to the other and repeat. This will get the eye muscles more active and blood moving in those areas. 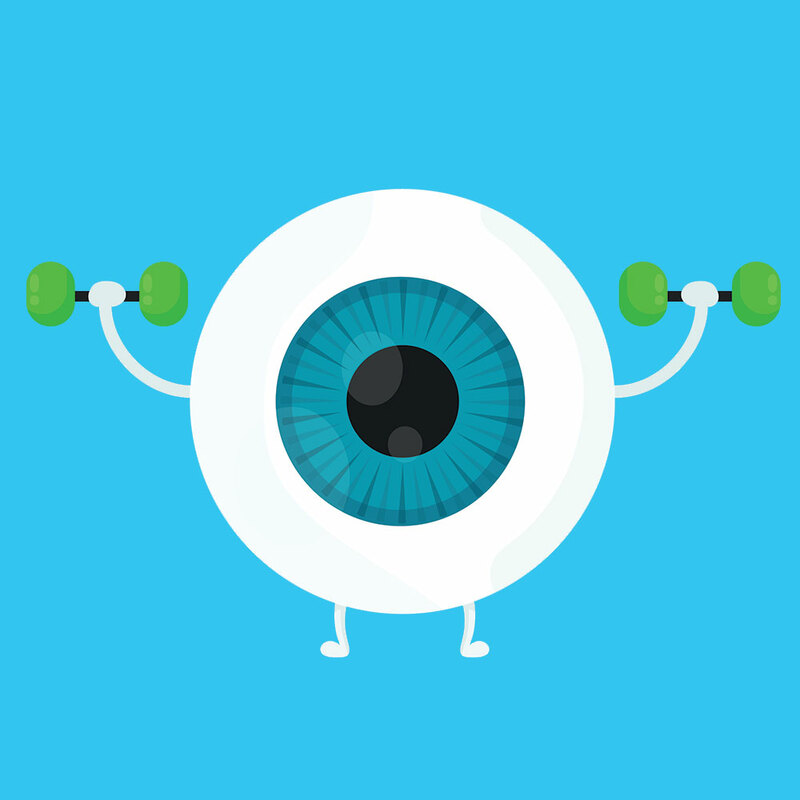 Bodybuilders use supplements to aid in their exercise regime so wouldn’t it make sense to also take a natural supple to assist in eye health? 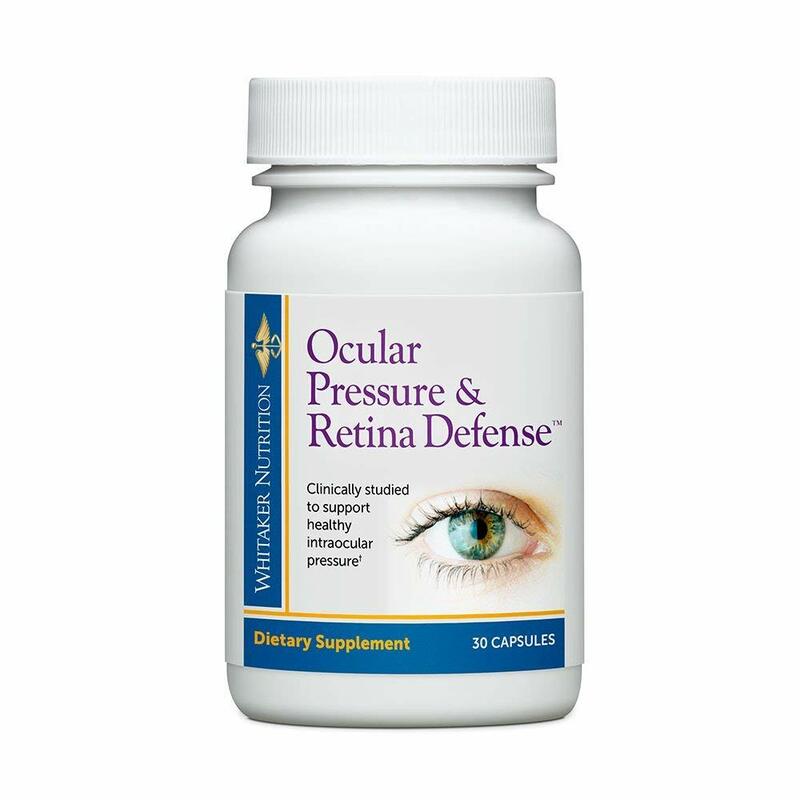 Dr. Whitaker’s Ocular Pressure and Retina Defense provides ingredients to support healthy eye pressure, circulation, and retinal health. It is imperative to movement and flexibility of your eyes to make sure that the pressure within them is able to stay at healthy levels. The sun and water are both crucial for life on earth. In their purest forms there is nothing more natural than the sun and water! Those two items can be harnessed to provide natural means to improving vision naturally via multiple avenues. When you step out of bed, stand in front of window and slowly open the blinds or shades. Make sure to leave your glasses on the nightstand for this technique. When the sun is peeking through the window close your eyes and bask in the sun’s warmth. The sunlight allows for the retina to release dopamine which is essential to eye health. You should recommend this to your children as this technique may decrease myopia from occurring. Anyone who sits behind a computer all day should pay close attention to this next technique. A warm compress will relax your eye muscles and relieve dry eyes which is extremely common among people who spend large periods of time utilizing technology, writing, and/or reading. Soak a cloth into warm water and find a relaxing place to lie on your back. Close your eyes and put the warm cloth over your eyes while taking deep breaths. Opposite to the previous bullet, soak a cloth in cold water instead and do the same thing. The coldness of the water will help improve blood circulation in your eyes and also relax strained eyes. This is also a recommended technique to naturally reduce puffiness or swelling around your eyes. Aloe vera has more uses than just providing a relief after spending a little too much time in the sun. Aloe vera’s natural healing minerals will increase blood circulation around the eyes and reduce any puffiness which may be present. Tip: take a few minutes to rub your eyes using aloe vera to to take advantage of its healing properties! When most people think of ways to naturally increase their vision or eyesight they consider starting an activity such as eating healthy or exercising. However, sometimes one of the best ways to improve one’s health is to eliminate bad behaviors. Unfortunately, as we all know, it is much harder to break a habit than it is to start. Twice as likely to develop cataracts. Three times more likely to develop macular degeneration. Twice as likely to develop uveitis. Two times more likely to develop adult diabetes, which is the leading cause of blindness in adults. Four times more likely to go completely blind in old age. Pregnant women who smoke need to be cognizant of the health risks they are exposing their unborn child to if they continue. 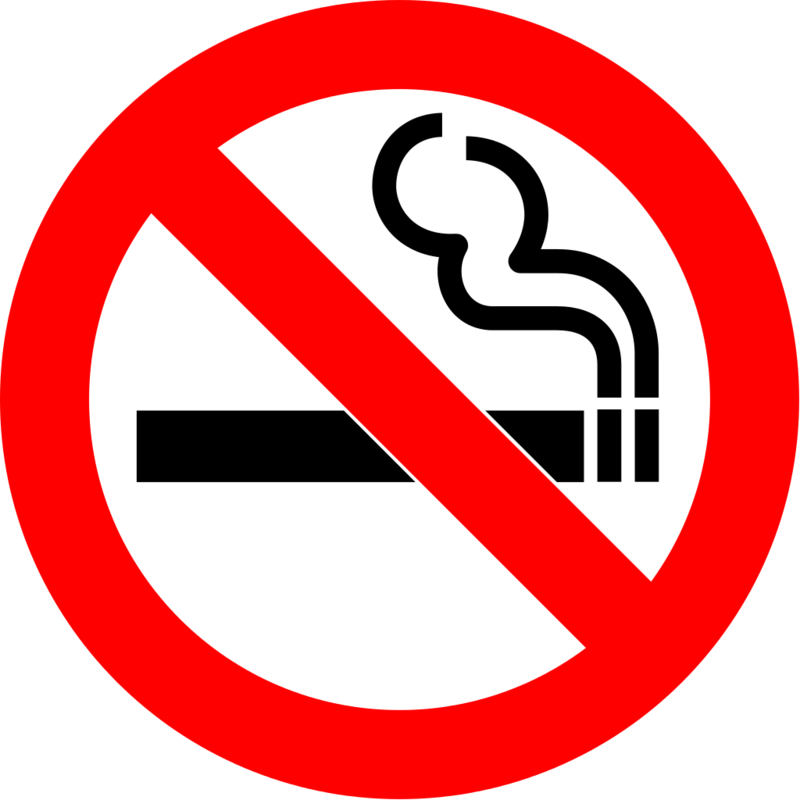 Premature birth is more likely for women who smoke during pregnancy. Unfortunately, many people know what a premature birth is but don’t fully understand what it entails. Aside from other health complications, a child born premature has an increased probability of having eye issues such as strabismus (cross-eyed) and the underdevelopment of the optic nerve which may cause blindness. What is a free radical you ask? 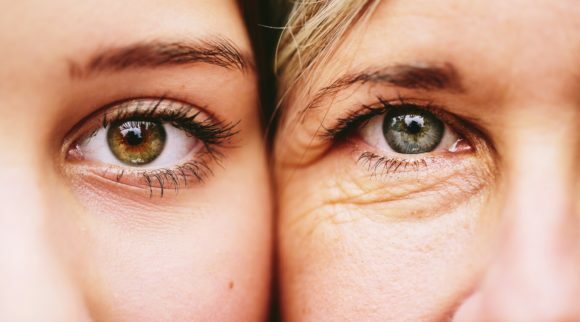 Without getting too technical with chemistry-related terms, free radicals occur within the body and are linked to accelerated aging, diminishing eyesight, and a host of other diseases. Damage occurs at the cellular level and may not be detectable until the damage has progressed. 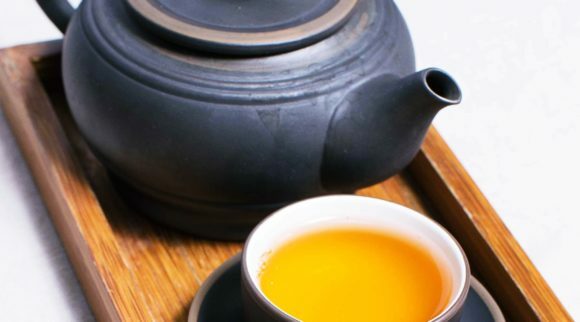 The good news is products exists which are designed to combat free radicals in the body. 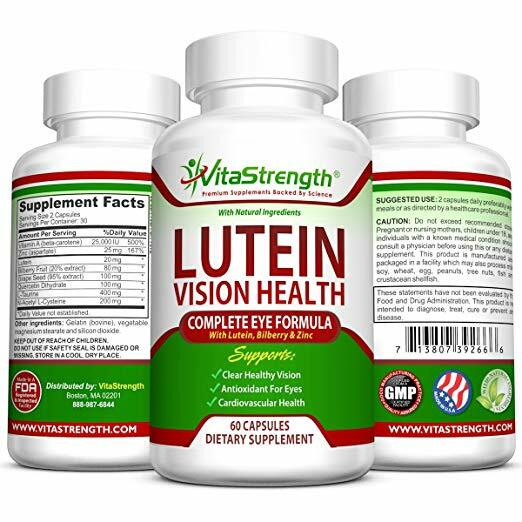 One product which is aimed at targeting free radicals which negatively impact eye health is VitaStrength’s Lutein Vision Health. 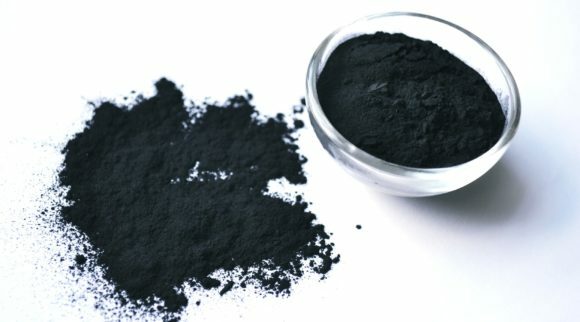 The product contains numerous minerals imperative to naturally increase eye health and antioxidants designed just for eyes. People will experience less eye strain allowing them to increase both their quality and quantity of work-related activities. Free radicals also contribute to “floaters” which some people experience when their eye health has begun to diminish. Some persons have reported that since taking the product they have experienced a decrease in them. Previous customers recommend giving the product at least 30 days of continuous use as directed to which they should start to reap the benefits around that timeframe. 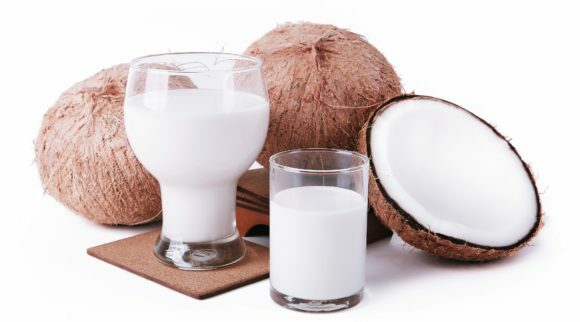 If you are a vegan then you are likely already into natural healing and health remedies. However, finding products and/or supplements that meet your high expectations, standards, budget, and adhere to your vegan lifestyle may be hard to find. Fortunately, there is a product available which will allow you to follow vegan guidelines, naturally improving your eyesight. 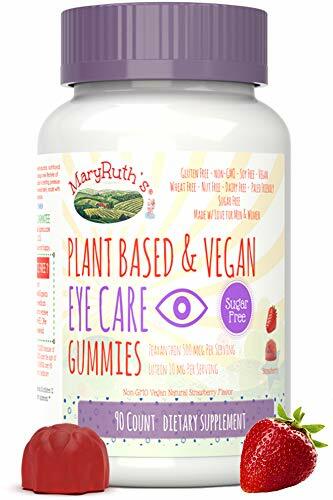 Mary Ruth’s Plant Based and Vegan Eye Care Gummies will provide your vegan needs to naturally improve eye health. The gummies include both organic zeaxanthin and lutein. Even better, they are great tasting, low calorie, and sugar free. The gummies are strawberry flavored and delicious! There is absolutely no animal gelatin included in this product, which is often associated with gummy products. 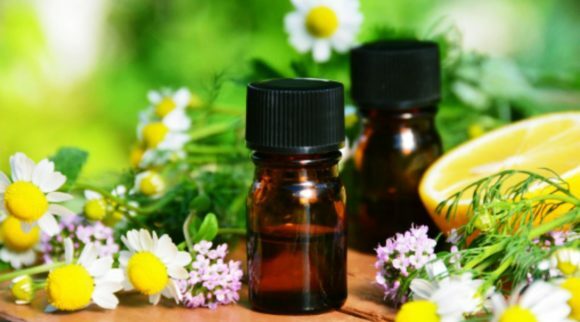 Being an all-natural product, it does not include artificial substances which may cause some people discomfort. In addition to being aimed at directly improving your eyesight, they are sugar-free and only contain 10 calories per gummy. As previously mentioned in this article, obesity may lead to diabetes, which is the leading cause of blindness of adults in the United States. This product is safe for children, whether vegan or not. A child is much more likely to take a yummy gummy compared to a boring pill. Persons seeking to improve their vision naturally should seek advice from their primary physician and/or their optometrist. 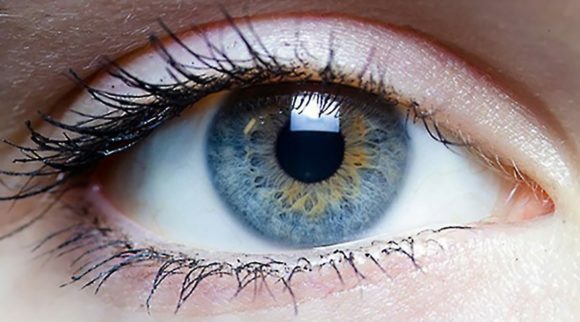 An optometrist will conduct an assessment of your eyes and provide recommendations to the best option. 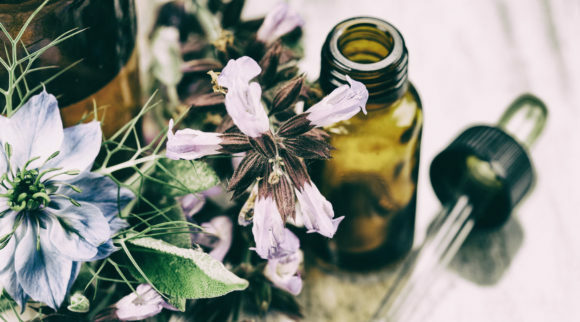 Because you are interested in seeking ways to improve your vision naturally you should inform your optometrist at this time to explore the best natural methods. A good optometrist will respect your wishes to attempt natural vision improvement prior to forcing other corrective measures such as glasses, lenses, or surgery. Ask your family or friends who their optometrist is or if they have one they’d recommend. At the end of the day, word of mouth is still the most useful and powerful marketing tool. You trust your family and friends to provide honest recommendations and feedback as they care for you and are not motivated by monetary gains. Your family’s primary physician is also a good resource. Dependent upon their level of knowledge of optometrists in the area you may get one or numerous referrals. 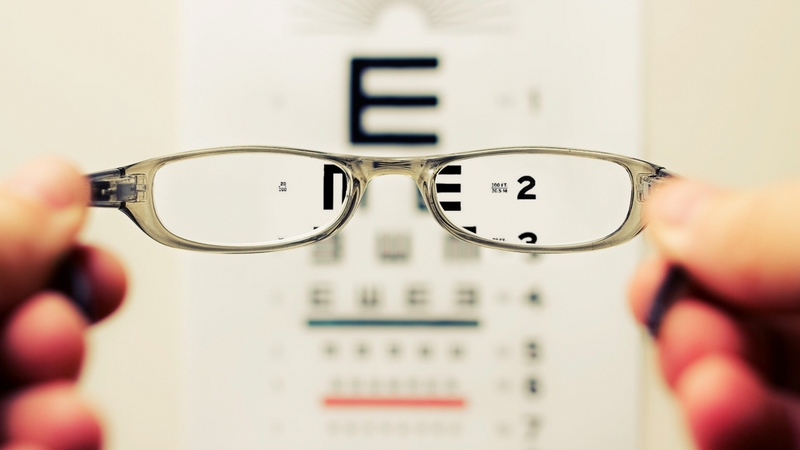 Note: if your primary physician believes that there is an issue with your eyesight they may provide a direct referral to an optometrist which will likely expedite the appointment process compared to scheduling an appointment on your own. Make sure to always mention any eye concerns to your primary physician. To keep expenses at minimum, if you have vision insurance, contact your provider for a list of optometrists which are covered in your network. If you have vision insurance but you visit an optometrist outside of your provider’s coverage you will be paying a significant amount more out of pocket.